Competition for talent is fiercer than ever, and it’s never been more difficult for recruiters to find the right talent. Times like this call for hiring managers to adapt to a solution that streamlines the complete hiring process. 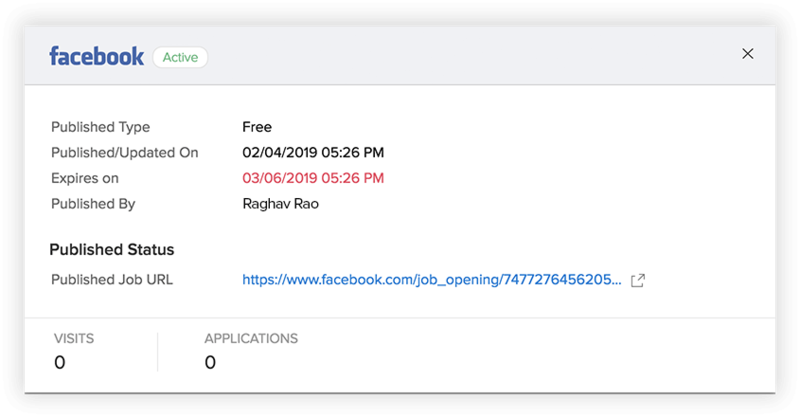 Introducing Applicant Tracking System (ATS), a software solution that helps source talent, assess potential, track interview processes, evaluate performance, make offers and hire. All of this with the right set of report insights and analytics. 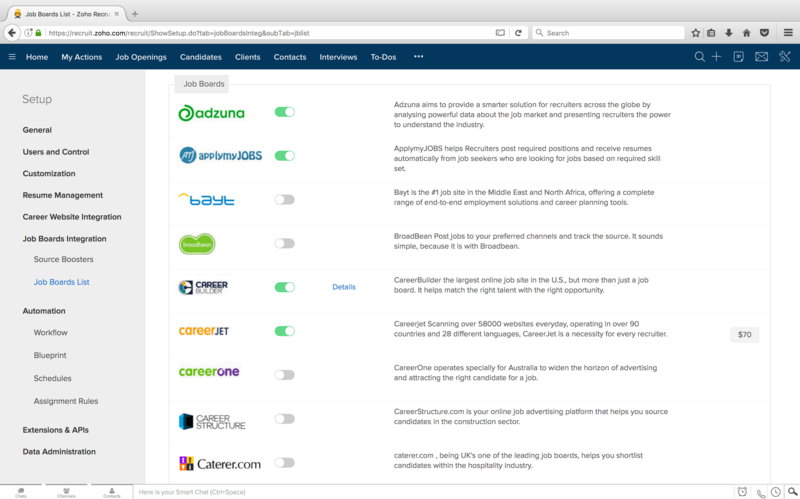 Switching to the right applicant tracking system for my business. Traditional methods of recruitment are tiring and time-consuming. Advanced online applicant tracking systems have been conceptualized to meet the ends of your hiring process, without juggling with too many tasks. An ATS must be effective in sourcing candidates from the most latest avenues that have a huge candidate pool of active and passive job seekers. 63% of candidates are actively looking for jobs on social media. This calls for having an active social media presence to constantly engage with candidates. Your applicant tracking software must be integrated with LinkedIN and Facebook so you can track and process applications from these sources. Having job board integrations that are effective in fetching the right talent for the right job is a significant function of any candidate applicant tracking system. Thereby, reducing the workload of recruiters by allowing multiple job postings and tracking their progress from just one platform. Having a mobile application is a prerequisite, so ensure the ATS you pick has one so you get work done, even while away from your desk. Not just that, your candidates today want everything mobile, be it job hunting or application. Your ATS should have a candidate portal that helps applicants can track their job statuses. Lengthy and complicated application forms are often demotivating for candidates. 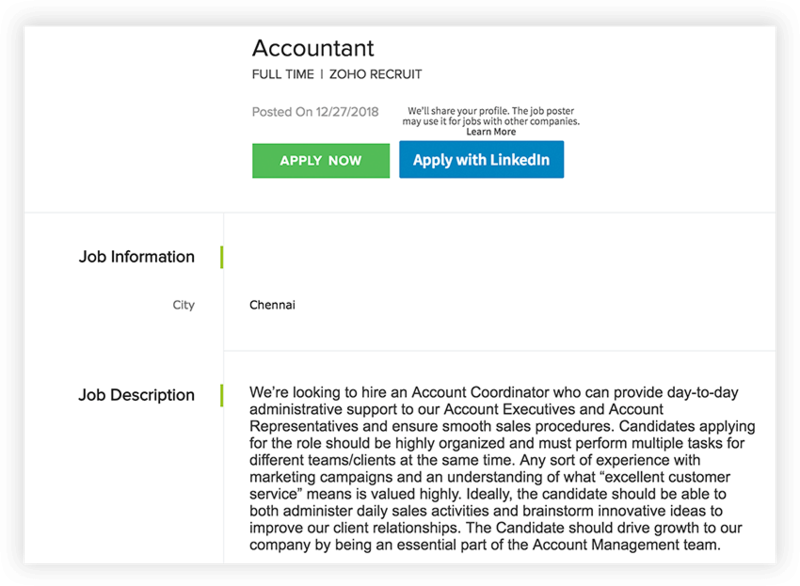 Break down your forms into simple and mandatory fields, avoid asking details that would anyway be available on their resume attachments, and allow them to auto populate details from their LinkedIn profiles. Your web based applicant tracking system must help you identify talent by mapping their skillset and behavioural assessments, and select people that best suit your business. Artificial Intelligence is the future, and your ATS should be equipped with features that enable focus on candidate experience and improve quality of hires. Reduce time-to-hire. Increase search accuracy. 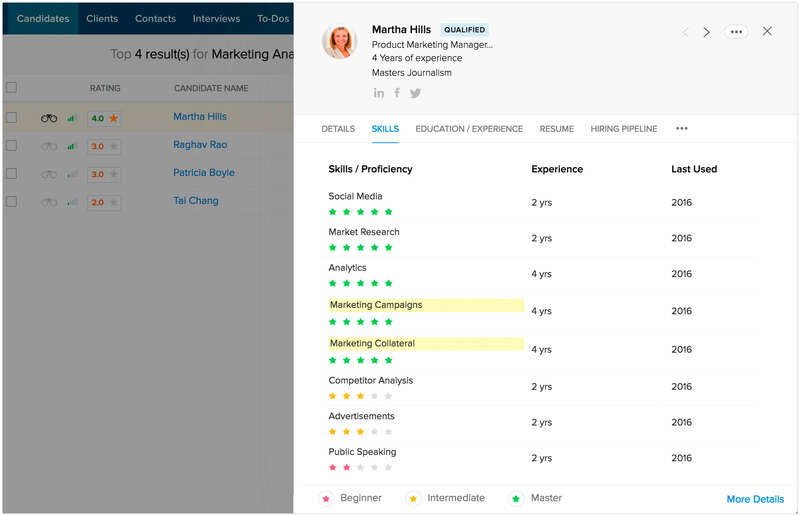 Built-in algorithms must be powered to matche key criteria outlined in job descriptions within milliseconds, no matter how expansive your candidate database is and get a complete list of suggested candidates in seconds. Resume Parser Mapping powered by AI and proprietary algorithms helps you standardize and align the parsed resume structure to the form supported by your organization. It should allow you to map the respective fields in the parsed resume to your ATS. Reduce manual resume segregation with powerful resume parsing. Being recruiters, you have to deal with huge chunks of data on a daily basis. And sifting for a particular profile through this would be a challenging task. Your ATS must be able to provide you with a search that matches keywords with records across modules and display corresponding results. 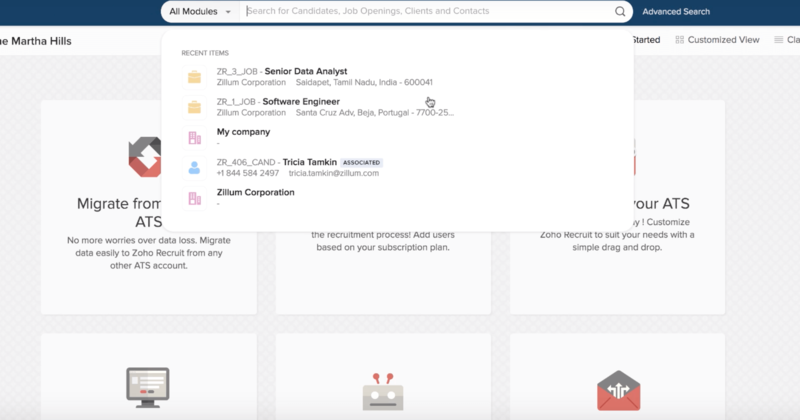 Zoho Recruit provided all the value and the custom functionality we needed to built our recruitment around the way we do business.